1. 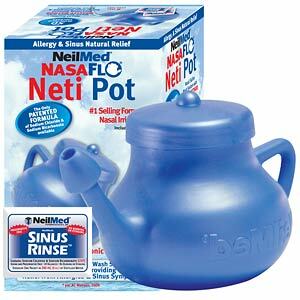 Click here to visit the Neilmed facebook and like them. Hey Don, what problem is it giving you? has anyone recieved this before? Thank you very much. It did work when I put both phone numbers in without the dashes. THANKS!!! Hey Ginny, are you using a mobile device? i have bad alergies does this help?